It was appropriate enough that Warsaw should host a conference on the theme of Intermarium, the idea being primarily of Polish origin and promoted heavily by Polish interwar leader Józef Piłsudski, who believed that rebuilding Polish independence was not the sole action of one country and that is was in the interests of a chain of independent states to pool their aspirations. His fears for the nations standing alone, sandwiched between Germany and Russia were, as it turned out, entirely justified – in the area which became Timothy Snyder’s Bloodlands. If Intermarium for the 20th century was a Poland-centred concept, Intermarium for the 21st century would be a Ukraine-focused enterprise. For Ukraine now, as for Poland then, this is a question of the country’s survival as a state. As keynote speaker Andreas Umland of the Institute for Euro-Atlantic Co-operation in Kyiv elaborated, Ukraine is also uniquely significant in the Baltic-Black Sea region as events there have an effect beyond the non-EU/NATO, the so-called “grey zone”. The difficulty at present of evaluating the concept is that the Intermarium, at this stage, is no more than an idea. Nonetheless a number of regional groupings do already exist which partially overlap with the designated territory, notably the fledgling Three Seas Initiative of the EU’s eastern members, which has drawn heavily at least on the imagery of the original Intermarium concept. 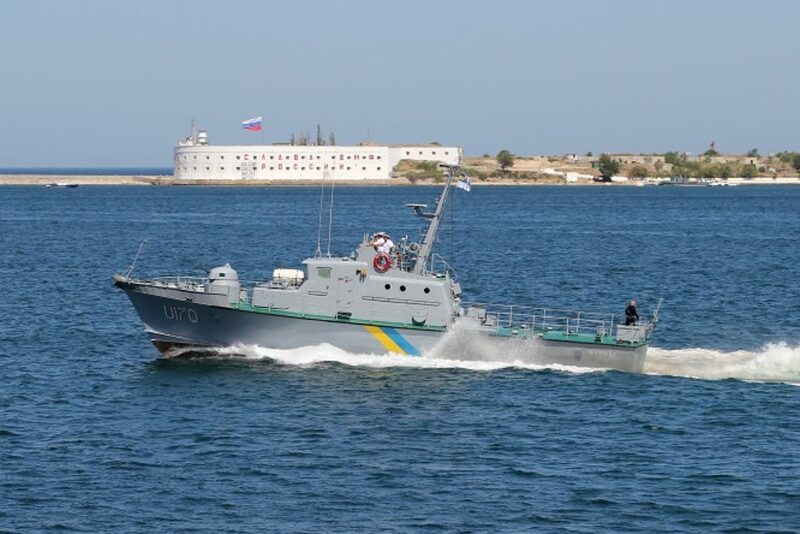 Then there are the various other groupings of GUAM (Georgia, Ukraine, Azerbaijan, Moldova), the Visegrad Group and the BSEC (Organisation of Black Sea Economic Cooperation), which includes both Turkey and Russia. Whether Turkey would see itself as part of an Intermarium is part of the interesting question of what the boundaries of what an Intermarium would be (Piłsudski’s ideas even stretched to include the Nordic countries). None of these organisations is quite a reflection however of Piłsudski’s concept, which was clearly one of security and geopolitics. The Three Seas Initiative, by contrast, is more concerned with intra-EU lobbying and economic co-operation than security. GUAM has functioned intermittently, effectively shunted to the sidelines by Ukraine during the Yanukovych presidency which prioritised relations with Moscow. The Visegrad Group is dismissed by some as a “coffee club”, although others argue in favour of its importance. The BSEC struggles for relevance; at its most recent summit in May fundamental disagreement, with Ukraine and Georgia on the one hand and Russia on the other over the ongoing military conflicts and territorial disputes – the summit declaration ended up simply as a set of vague and idealistic aspirational statements about co-operation in the region across a range of sectors. The only tentative move into the security realm in the region has been the Lithuanian-Polish-Ukrainian joint brigade, although the potential deployments of this brigade are limited to peacekeeping and humanitarian missions. The Intermarium idea serves as a counterpoint to the clout of the regional powers, on one side Germany and Western Europe with its own concerns and priorities, but chiefly Russia and its irredentism. The above example of the BSEC summit, where Russia scoffed that Ukraine’s main objective was to hijack a co-operation forum to paint Russia as an aggressor, shows the problems extant in crossing the civilisational divide, which runs through the Intermarium in a number of ways, variously democratic, religious, historical and other cleavages. The final session of the Intermarium in the 21st Century conference gave space for some blue sky thinking over what would happen if this societal boundary were to come down, in the form of a newly open and democratised Russian Federation emerging, and what this would mean for the Intermarium, albeit that this at present seems unlikely. In fact the event did not escape the attention of the Kremlin media, with RT’s German outlet mischaracterising the event as being a hostile, anti-Russian meeting, and striking a negative tone towards the EU and NATO, suggesting Intermarium had been conceived as a competitor to the EU’s Eastern Partnership initiative. On the subject of the EU and NATO, clearly Germany is the other pole between which the Intermarium concept sits. Germany’s position on such regional groupings, as explained at the conference by an advisor to the German government on the region, Jan Menzer, is that such new initiatives are not a problem for Germany provided they do not in any way undermine the existing vessels for co-operation, namely the EU and NATO. The suggestion was raised on whether Intermarium security initiatives could build on existing structures. For example, Dr Andreas Umland cited the Turkey-Azerbaijan security pact, suggesting it as a security model Romania or Poland could emulate in seeking to reach out into the wider region from within NATO itself, rather than as an alternative to it. 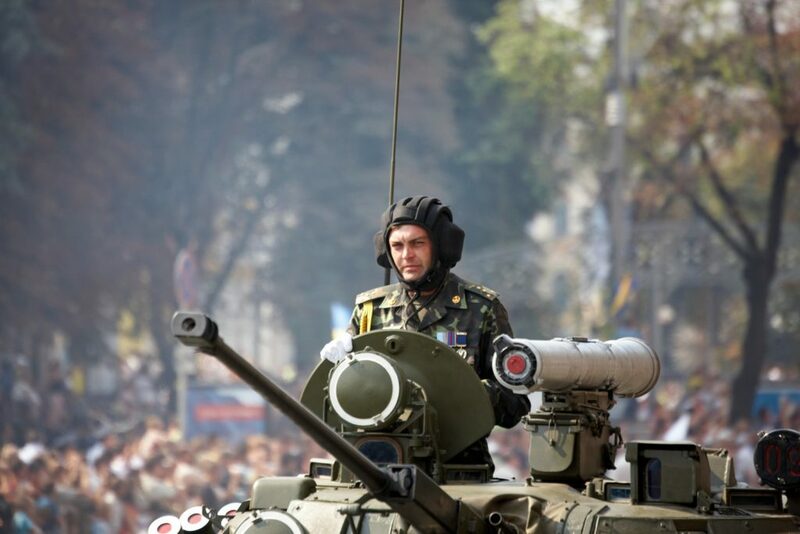 For countries such as Ukraine and Georgia, orientation towards the EU and NATO will remain the main objective. The EU-Ukraine Association Agreement finally enters into full force this autumn, Ukrainians can now travel to the Schengen states visa free and, on the NATO front, Ukraine has just announced it will be seeking to reform its armed forces to NATO standards by 2020. 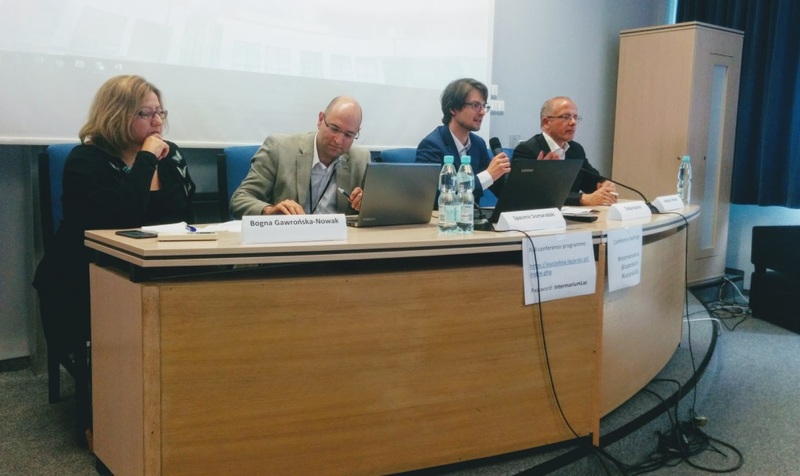 During one of the conference sessions, Coventry University’s Simon Massey’s speculation about the reduced potential for co-operation and collective action and influence between the eastern EU states and the United Kingdom after Brexit in a sense reminded the audience of the biggest problem with Intermarium – the inherent deficiency of a regional grouping outside the EU and NATO in comparison with those established organisations. This will continue to mean that for most the Intermarium is at best a “plan B”. Although the Intermarium concept makes some sense, one was left with an impression that the real prospect of a concrete Intermarium emerging is still a remote one. It is in some senses risky for all involved, but, just as in the inter war years, inaction brings risks of its own. Jonathan Hibberd is a non-resident associate fellow at the Centre for Euro-Atlantic Cooperation in Kyiv. He is an alumnus of Sussex European Institute in the UK and has worked with the Foreign Policy Research Institute in Ukraine and lectured in European Studies at Kyiv-Mohyla Academy. 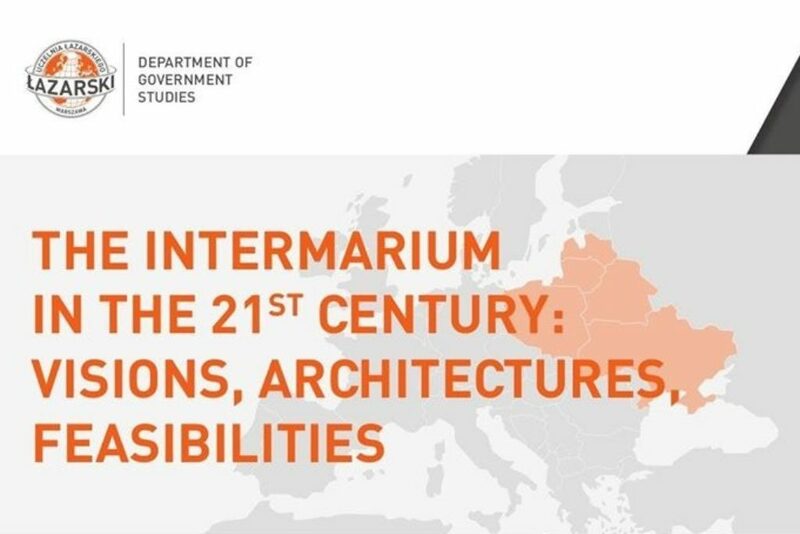 This text is part of the series titled: “Intermarium in the 21st century” based on the conference held on July 6-7 2017 at Lazarski University in Warsaw.